Zhejiang Province on China's southeastern coast is one of the birthplaces of Chinese civilization. Follow this recommended tour route and you'll get a glimpse of the classic image of this region, which has been known as “a land of fish and rice” since ancient times. 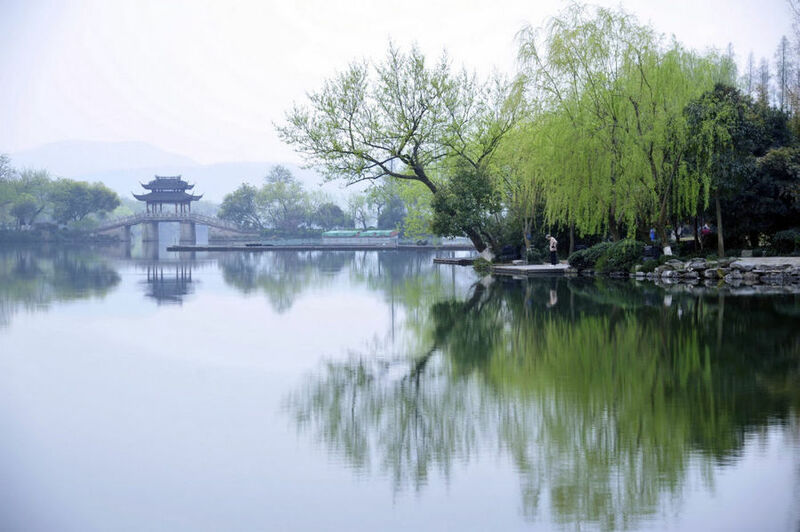 Considered one of the most beautiful sights in China, West Lake in Hangzhou has been inspiring famous poets, scholars and artists since the 9th century. Three Pools Mirroring the Moon is a must-visit spot if you take a boat cruise, which is a great way to enjoy a leisurely time on the peaceful lake and see the mountains, bridges, and pagodas from across the water. Transport: Visitors can easily find bus routes to the lake from Hangzhou Railway Station, Huanglong Sports Center, Wulin Square or East Railway Station. Key stops around the lake include Su Di, Ling Yin, Duan Qiao and Xihu Dadao Stations.